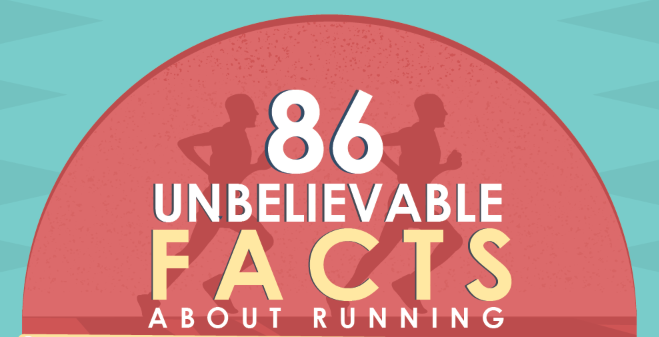 For many people, running does not come naturally. You have to work on it and keep at it, one day at a time. If you can only run a short distance without getting tired, and are looking for ways to build up your endurance, there are several things you can do that will help. Before you begin, make sure that you have the right equipment for the job, including some suitable running shoes from a trusted brand. Be sure to look through some Nike running shoes reviews or something of the sort, and get your hands on a comfortable pair that offers good support for your ankles. Good shoes are basically all the equipment you need, so without further ado, here are the five tips that will help you significantly increase your running endurance. Consistency – If you want to run further than you do now, you need to be consistent in your training. This will help to increase your aerobic capacity and strengthen your muscles. Ideally, you should be aiming for three to four sessions a week for around 30 minutes, or more if you can. Food for Endurance – In order to run further, you should have a focus on the food you eat, especially carbs. If you plan to go for a long run, try to have a carb based meal first, this will give you the energy to cover the distance that you want to go. Recovery – You need to make sure that you give your body time to recover in between each run. This comes in the form of maintaining a good diet, getting sufficient sleep, and making sure to stretch. Increase your runs – You can either chose to increase your runs by distance or by time. Adding just a small amount may not seem like much at the time, but they will begin to add up. Mentally prepare – Running is a mind game, meaning you have to make sure that you are in the right mindset, especially for your longest run of the week. For some people it helps to break a run down to a mile at a time, or in 5-minute increments.